Andrews will guide a tour around the exhibition as he discusses the challenges confronted by traditional communities due to rapid changed in “development” and politics in South America’s largest frontier. 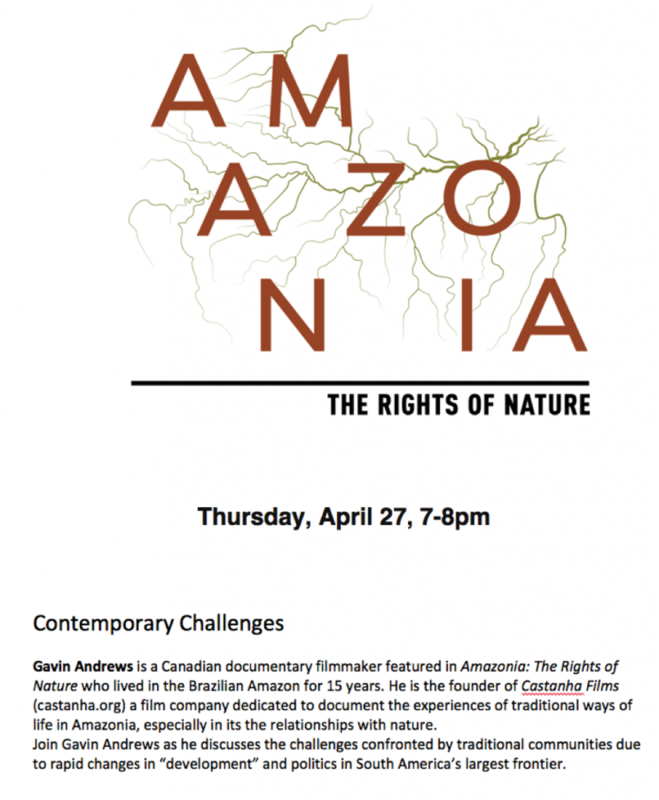 Gavin Andrews is a Canadian documentary filmmaker who lived in the Brazilian Amazon for fifteen year. 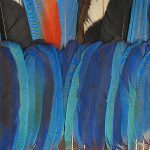 He is the founger of Castanha Films, a film company dedicated to documenting the experiences of traditional ways of life in Amazonia, especially in its relationships to nature.